Landing a job in the tech industry can be tricky to navigate. Before you head into any tech job interview, it’s important to be prepared so you can put your best foot forward. Here are five things to keep in mind before your interview that will help you land the tech job of your dreams. It’s important to be aware of your social media before you start interviewing for tech jobs, especially your LinkedIn profile. Your potential employers will look you up online after they review your resume–you can guarantee it. To stand out and communicate the value you could bring to their company, you need a professional, up-to-date LinkedIn profile. It also couldn’t hurt to clean up any questionable social media posts. Your prospective employer might not appreciate your recent political rant on Facebook or the Instagram story of your late night escapades. products, services, and technology. It’s completely natural to be nervous during an interview, but arming yourself with thorough research can help you build a case in your own mind of why you should be sitting in that interview room or in front of a panel. Preparation will give you the confidence to overcome inevitable interview nerves. Technology professionals love to list all the tech they’ve touched (or even glanced over briefly) on their resume. But be careful! Just because you saw some java code on your colleague’s computer doesn’t mean you should list it on your resume. You should be prepared to answer exactly how you’ve used the technology that’s listed on your resume. If it’s on your resume, it’s fair game! The interview starts before you know it, so be nice. From the very first phone call to the last goodbye to the receptionist on your way out, smile and be polite. Don’t assume you’re only being evaluated by the interviewers. Everyone you encounter within the company has an opinion and can use it for or against you when they make a final hiring decision. Practice makes perfect. Most organizations use behavioral questions during technical job interviews. This means that they’ll be expecting you to provide specific examples of where you have demonstrated the skill they are seeking. We strongly suggest practicing for your interview. 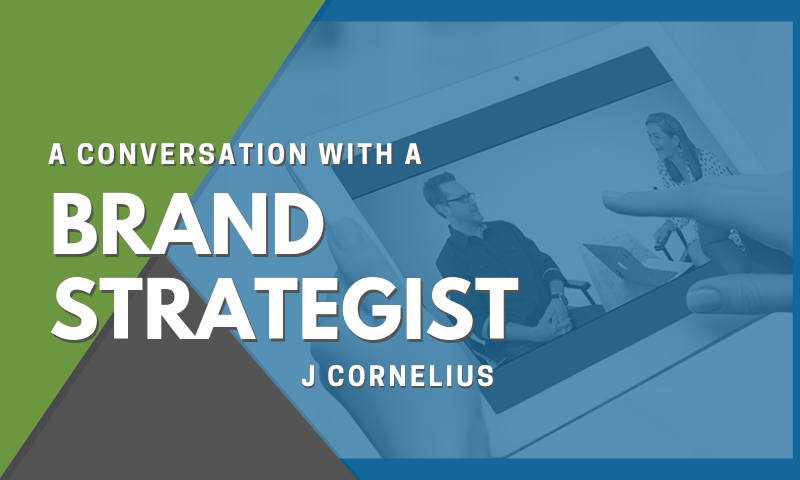 Look into common technology interview questions, and be prepared to answer them well. You can be a tech genius and totally flop a tech job interview. By preparing well in advance, you can walk into your next interview feeling confident and ready to show your potential employer the value you bring. 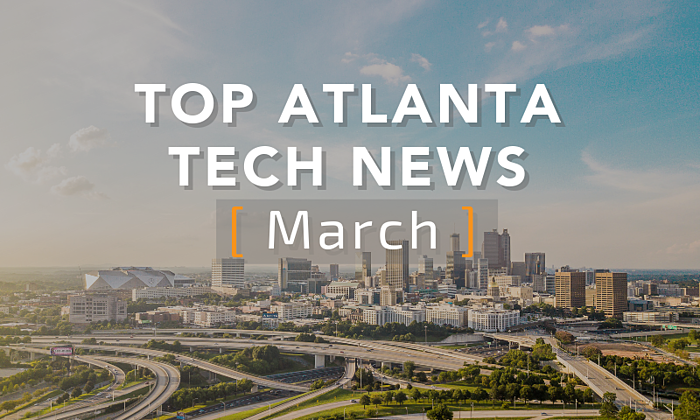 Looking to land your dream tech job in the southeast? Take a peek at our job board and apply today!